If you are looking to improve the air quality in your Toyota car, SUV or pickup, then shop for a new cabin air filter from Bob Richards Toyota. 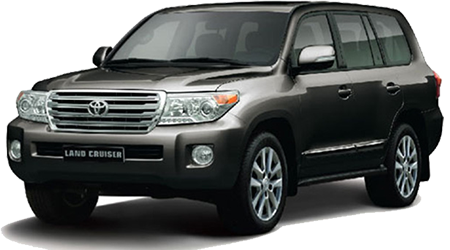 Our dealership in North Augusta, SC serves Toyota drivers from nearby Augusta, GA and beyond with an array of genuine Toyota parts for sale, including cabin air filters. Cabin air filter inspections and replacement are important if you care about the air quality within your Toyota, and it is especially crucial for drivers or passengers with allergies! When you visit our service department from nearby Aiken, SC or Evans, GA, our trained and certified technicians can inspect your car's cabin air filter, cleaning it or recommending a replacement filter. Or, you can order a cabin air filter today and have our service team install it; just schedule a service appointment or let us know that you'd like professional installation when you order your Toyota air filter. 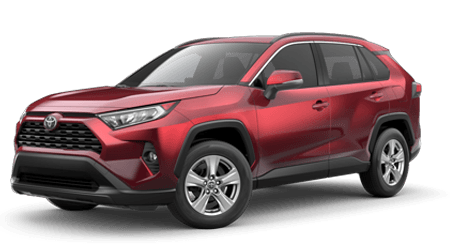 With a new cabin air filter, you and your passengers can enjoy fresh air in your RAV4, Camry or other Toyota vehicle, as the filter works to block dirt, dust, pollen, soot and other airborne contaminants from entering your car's interior. Maybe you have noticed reduced airflow from your car's heating vents, or you are concerned about the air quality within your vehicle. If so, then contact the Bob Richards Toyota parts staff or service team at 803-279-8400 to learn about your options for a new genuine Toyota cabin air filter. When you select a genuine Toyota cabin air filter, you are choosing a quality product that delivers optimized airflow as well as protection from dirt and dust. The premium charcoal air filters from Toyota are also embedded with active charcoal to neutralize odor and help filter harmful gasses like carbon monoxide, carbon dioxide and nitrogen oxide. Augusta, GA area drivers can order a genuine Toyota cabin air filter from our dealership online or by calling or visiting our on-site parts department. We offer service and parts specials as well, which may help you save money on your Toyota parts order!